Dr. Hotze discusses a common cause of brain fog and memory loss. Learn how to achieve optimal health naturally on Popular Science Radio. Are IBS symptoms disrupting your life? Are bloating, constipation, heartburn and indigestion making you miserable? Listen as Dr. Donald Ellsworth explains the causes of IBS and how to get rid of the symptoms for good without prescription drugs. Are you struggling with constipation, heartburn, indigestion, fatigue, skin rashes, yeast nfections, or depression? 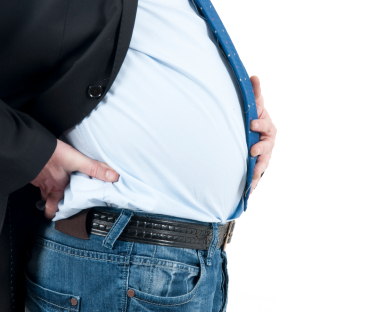 Do you feel bloated and unable to get rid of that extra weight? Does your diet still consist of foods such as pasta, bread, chips and fast food? Do you wish you felt better? 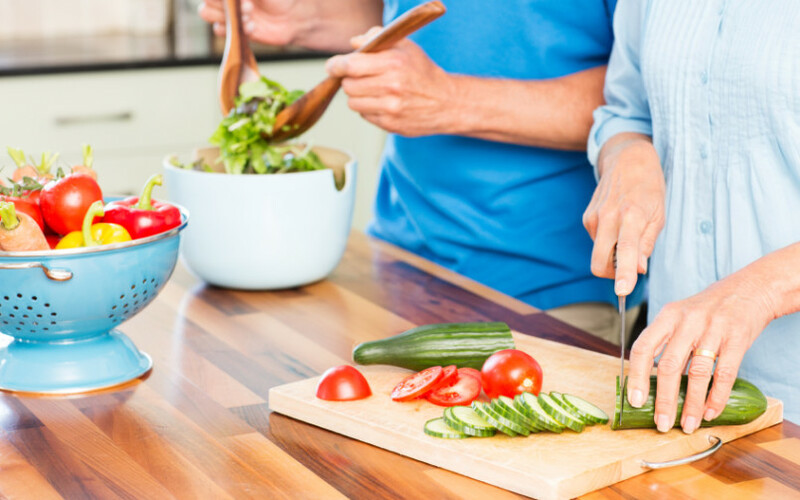 Hear from candida expert, Dr. Donald Ellsworth, about how a candida diet, also known as a yeast-free diet, can do wonders for your health! The holidays are in full swing and you know you should be enjoying this wonderful time of year, however you find yourself battling the blues instead. Learn what could be the underlying cause of your depressed moods. Physician Assistant, Angelica Clark, P.A.-C, shares her words of wisdom on how you can fight depression during the holidays. Is getting quality sleep a constant problem for you? Is it making you exhausted and interfering with your job and family life? Dr. Donald Ellsworth shares his words of wisdom and sheds light on what you can do to get a good night’s sleep. Listen to how Taryn overcame Crohn's disease naturally.